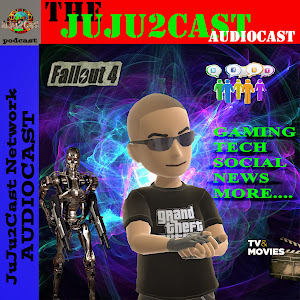 JuJu2Cast Network: New Episode!! 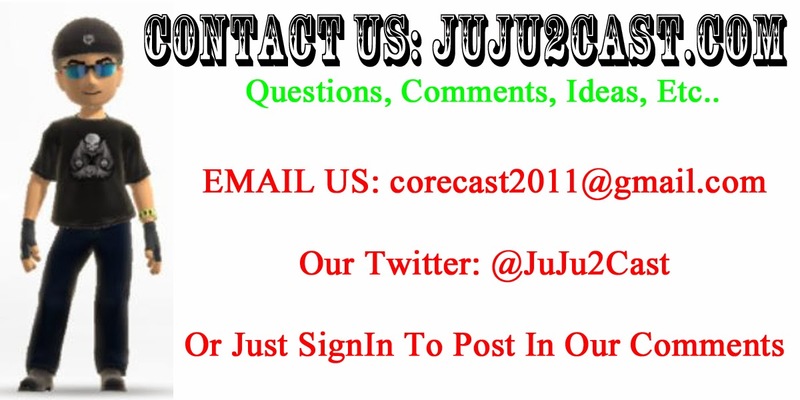 JuJu2Cast Audiocast #97: Wrestlemaina 30! 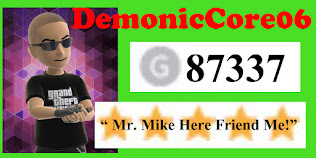 New Episode!! JuJu2Cast Audiocast #97: Wrestlemaina 30! > We are NEW again! Updated JuJu2Cast.com! > OKQupid Dating 4 Me! > Cheektowaga Problems ANother Big Monstrosity For ME! !